Was just getting the same error (Asymmetric transaction rollback) when I tried to update some categories after importing data using the magento data-migration-tool. Give permissions to var/generation folder. Also, this error occurs in a situation when you have configured external search engine (Solr or Elasticsearch) and it is unavailable during product/category save. If you are using flat catalog and reindexing doesn't work, then maybe you just ran out of the MySQL row limitations. 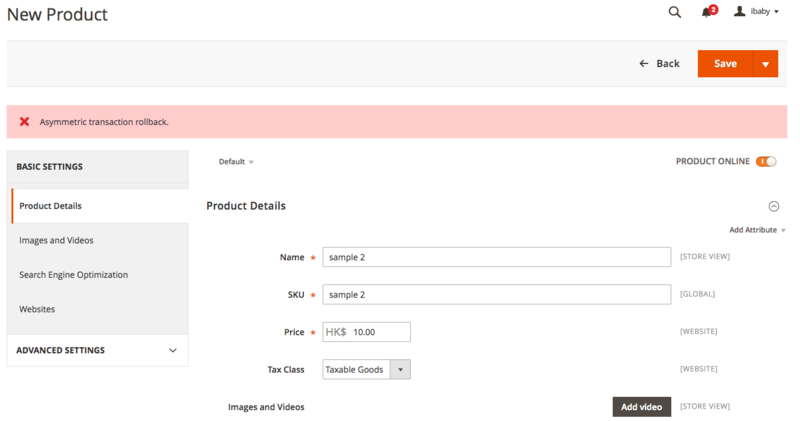 You should either turn off flat catalog or reduce the number of attributes which use the used in product listing and the used for sorting in product listing options. I have another solution for this one issue and it's easy. 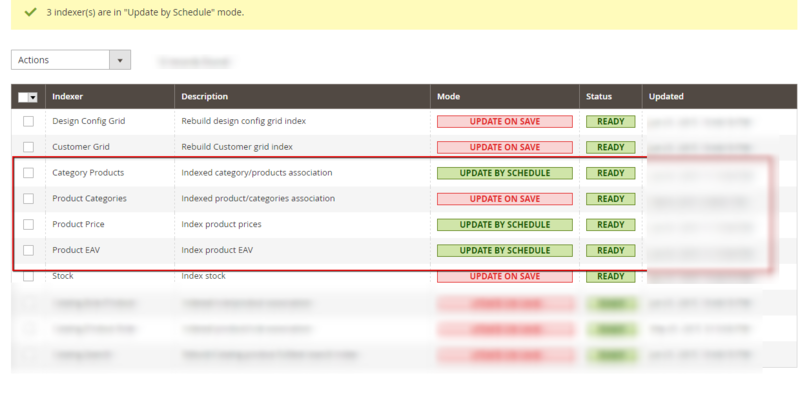 Just you can change reindex mode for product related indexer ->Update by schedule. Not the answer you're looking for? Browse other questions tagged magento2 product new-products or ask your own question.